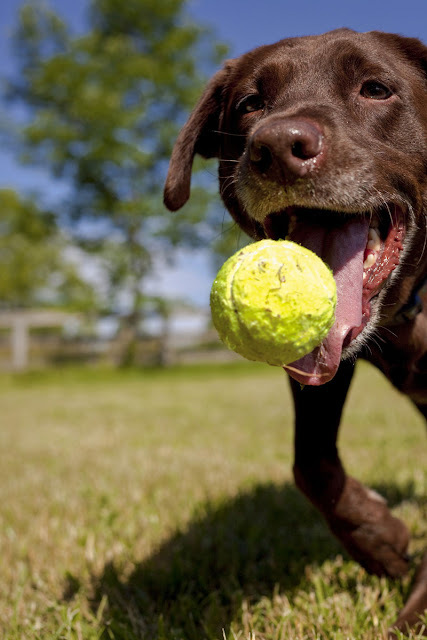 Making time for play immediately after a dog training session improves the dog’s memory. New research by Nadja Affenzeller (University of Lincoln) et al investigates whether play following learning leads to better performance the next day. The scientists wanted to know whether this effect, previously found in humans, would also apply to dogs. In people, it is thought that the hormonal response during positive arousal acts on parts of the brain called the hippocampus and amygdala and leads to better memory. The effect applies to a type of memory called declarative memory, which is our memory for facts and events (for example, the President of the United States, or the capital of Denmark). Now we can’t expect dogs to tell us who is the President of the United States, but it is possible to get them to do a task very similar to one used in some of the human memory research: learning to tell the difference between two objects. 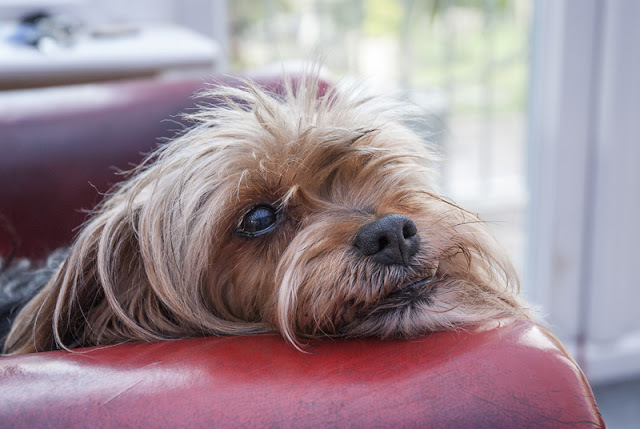 The results show that the dogs who got to play immediately after learning needed fewer trials in the task the next day, compared to the dogs who had rested instead. First of all, each dog had a pre-training session, in which the dog was taught to approach an object. In the very early stages, food was placed on the object, and when the dog approached, s/he was allowed to eat it. For those interested in the food canine scientists use as rewards, it was either a piece of pork or chicken sausage, depending on the dog’s dietary preferences. In the training session, the dogs were taught to distinguish between two objects and choose the right one by putting their two front paws on a cardboard square on which the object was placed. If they went to the correct object, the researcher clicked and then gave them a reward. If they picked the wrong object, the researcher used a no-reward marker (“wrong” said in a neutral tone of voice). The objects were not things the dogs were used to. There was a blue basket with white dots which contained a layer of woodchips, and a green box with black stripes on that had a layer of cat litter at the bottom. The dogs were trained in sessions of 10 trials, until they had got 80% right in two sessions in a row. Immediately after doing this, dogs either had a play session or a rest session, depending which group they were in. The 8 dogs in the play session had a 10 minute walk to an enclosed area where they had a 10 minute play session, followed by the walk back. Dogs had a choice between fetching a ball or Frisbee, or playing tug. The 8 dogs in the rest session were given a bed to lie on while the owner and researcher engaged in a 30 minute conversation. The researcher kept an eye on the dog and said their name or distracted them to prevent them from going to sleep. The next day, the dogs came back to learn the same task again. Dogs that had taken part in the play session re-learned the object discrimination much more quickly, taking 26 trials on average (plus or minus 6), compared to 43 trials (plus or minus 19) for the dogs who had rested. 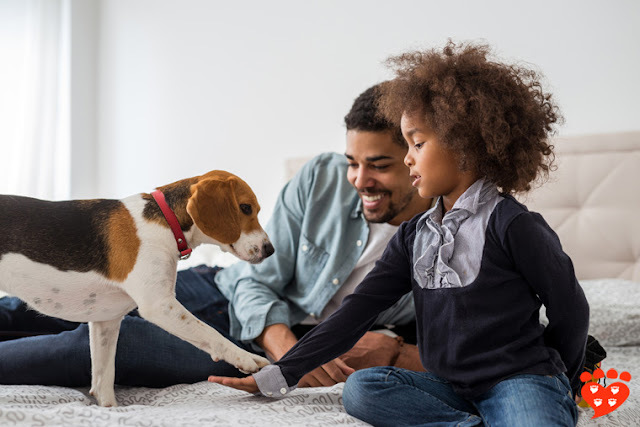 The researchers took measures of heart rate, which differed between play/rest sessions as you would expect, but otherwise was the same for both groups of dogs. They also found that salivary cortisol was lower after the play sessions, which they found surprising (if you’re interested in salivary cortisol research, see this post by Julie Hecht). 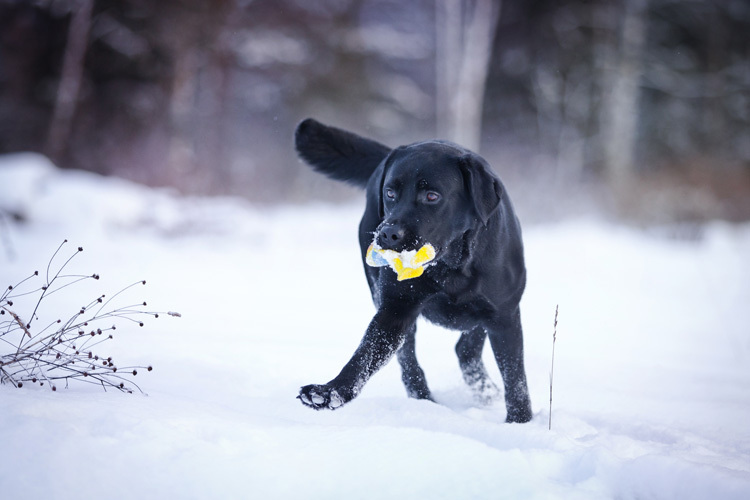 19 Labrador Retrievers, aged between 1 and 9 years old, took part. The study focussed only on purebred Labrador Retrievers so that breed could not affect the results. Their prior training levels were also taken into account and evenly distributed across the two groups. This turned out to be important, because the ‘experienced’ dogs who had previously taken part in cognitive tasks like this learned the task much more quickly. The gundogs need more trials, perhaps because they had previous experience of following human cues in the field, which didn’t happen in the lab. Some of the dogs were ‘naïve’ and had only basic obedience, did not work or participate in trials, and had never taken part in similar research before. This shows it is important to take prior training experience into account when designing canine research studies. Three of the dogs had to be excluded (two because of motivation issues, and one because of a preference for one of the objects), so only 16 took part in the full study. The study does not show the mechanism by which memory is improved, but it is thought to relate to the hormones produced during the play session. However, the play also included exercise, and further research is needed to confirm whether it is play per se or exercise that caused the effect. 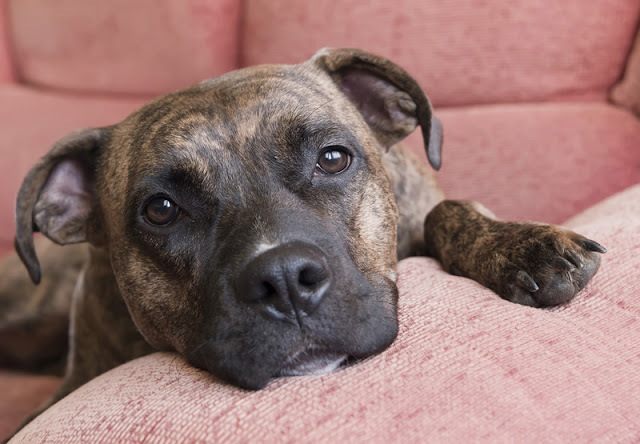 This study asked dogs to discriminate between two objects that looked and smelled different. A similar real-life training task is scent detection. Further research to investigate the best ways to improve performance in the training of scent dogs for drug or explosives detection, or in medical testing, could be very exciting. It’s nice to know another way in which dogs are like people. And next time someone says they’d like to end a dog training session on a positive note, perhaps a game of tug or fetch is in order. 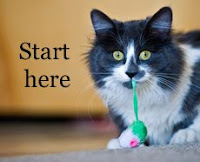 If you're interested in the research on dog training, check out my dog training research resources page or my post about why canine science is better than common sense.